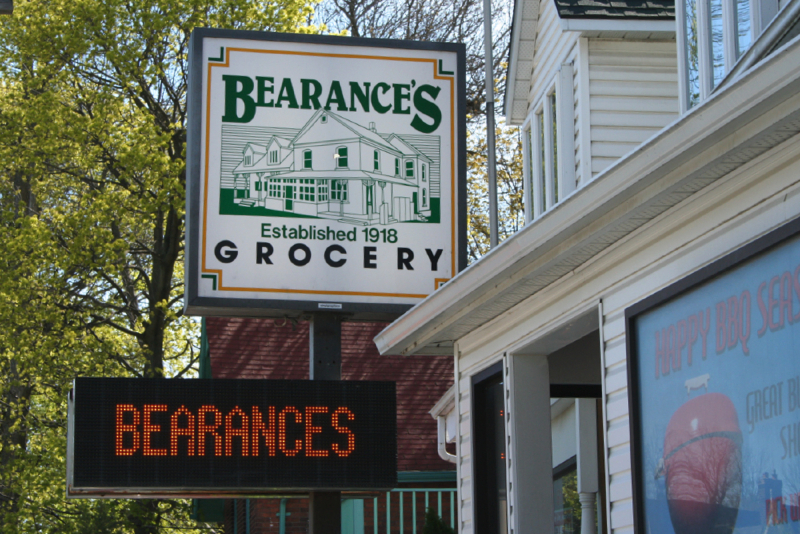 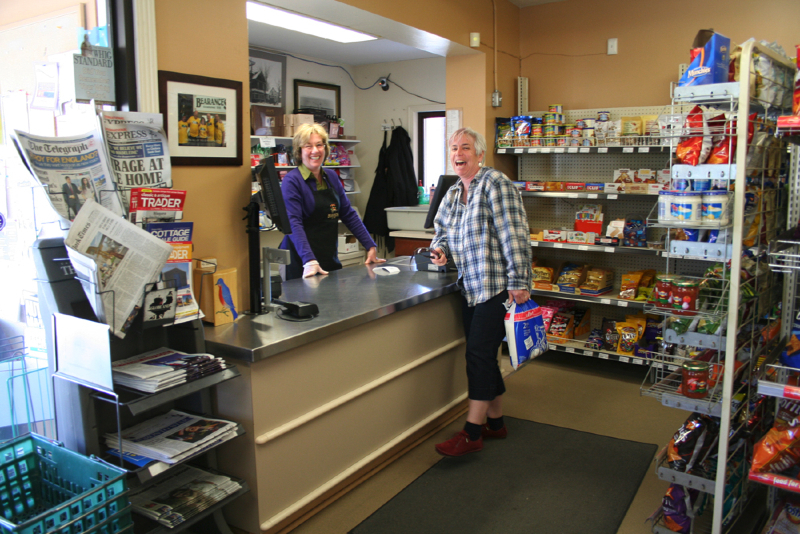 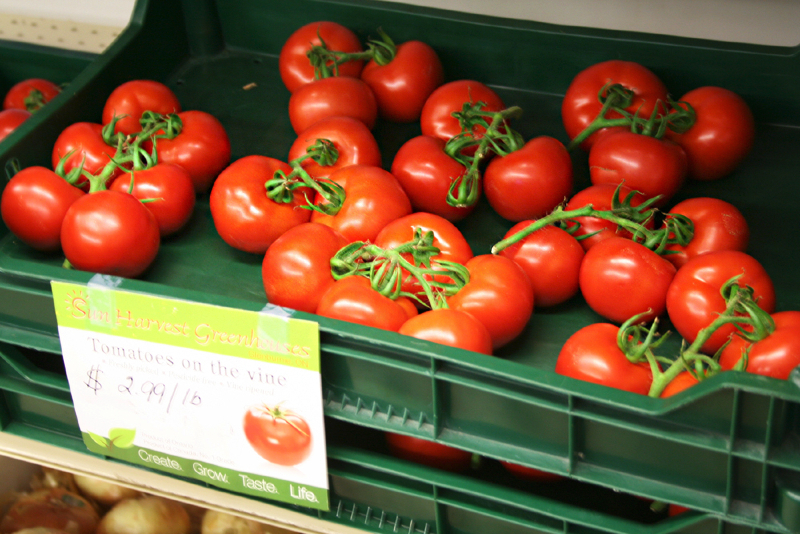 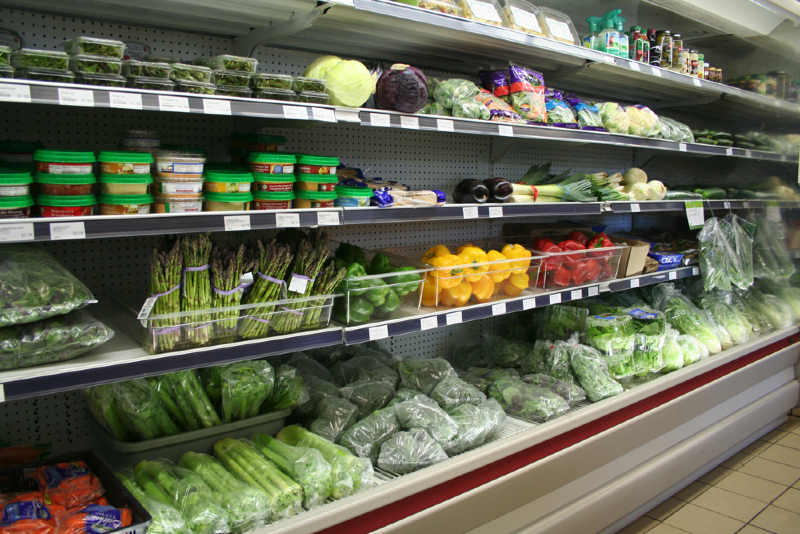 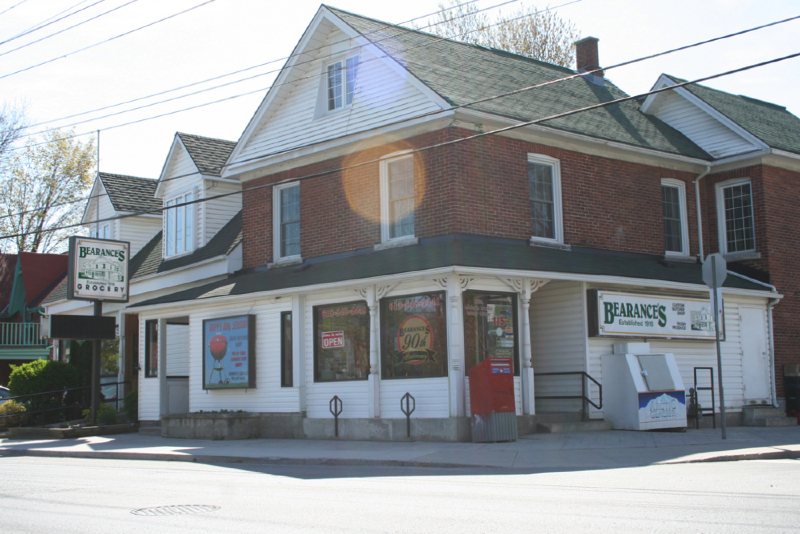 Bearance’s Grocery has been providing quality produce and groceries for the downtown Kingston area since 1918. 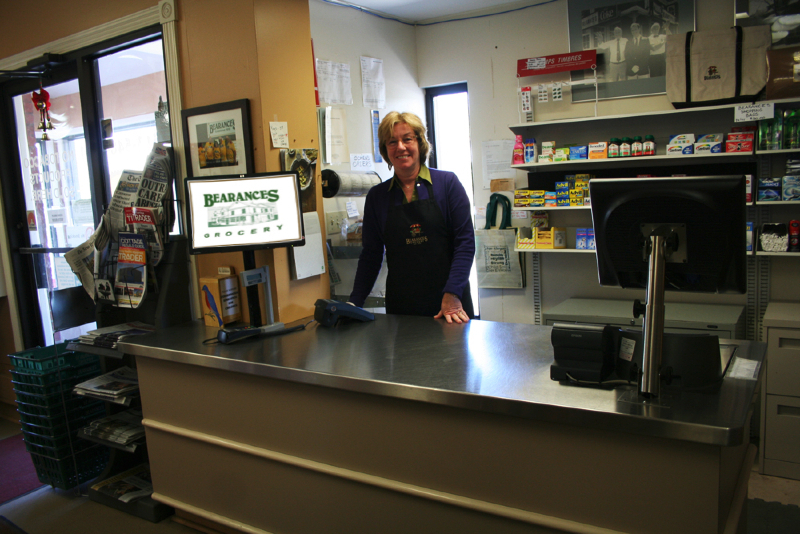 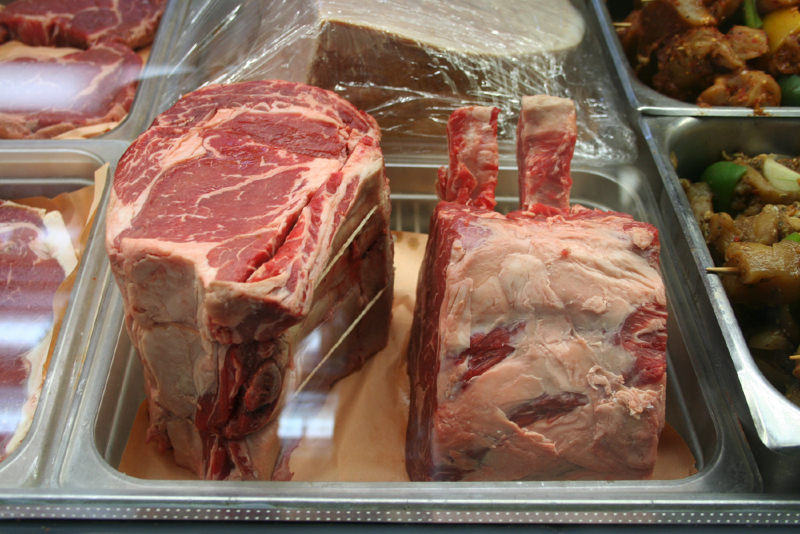 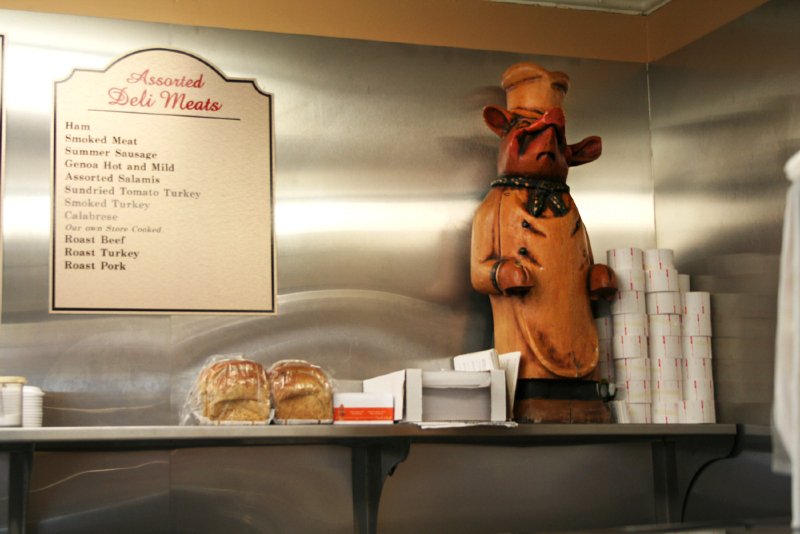 We have a custom butchers shop and deli with farm fresh dairy and produce. 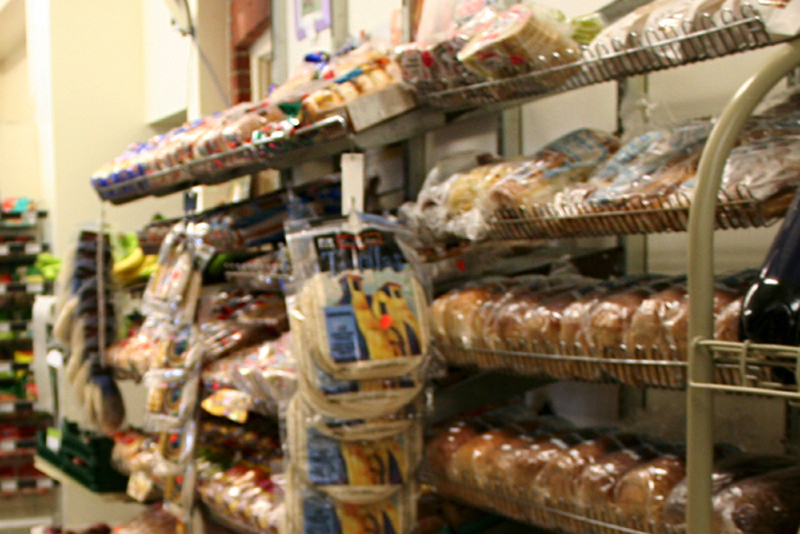 Find everything and anything that you are looking for.